We love to go out on a limb for you! 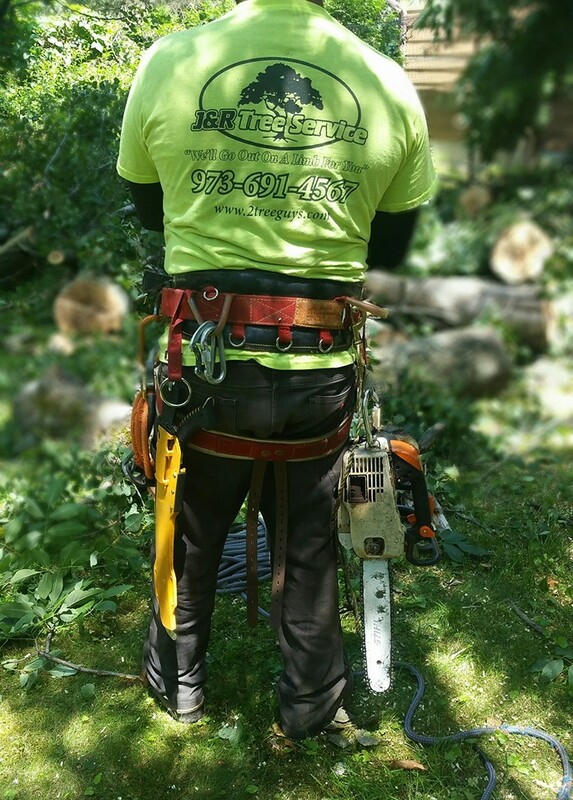 J&R Tree Service, LLC is an owner operated, fully insured tree care provider located in Budd Lake, NJ. Having served the surrounding communities for many years, we rely on the good reputation we have established as being a professional, honest and reliable company. Our goal is to provide outstanding, personalized service at competitive prices. Business owners, John and Ryan, enjoy face to face interaction with customers to insure a full understanding of each and every homeowners needs. J&R Tree Service, LLC will be pleased to provide a list of customer references and proof of insurance, upon request. We look forward to servicing our past, present and future customers. © Copyright 2018 all rights reserved. Developed by GDIS, Inc.